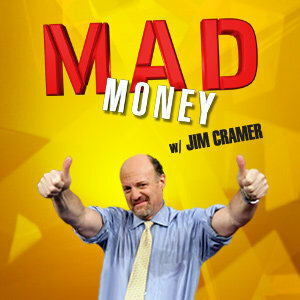 Jim Cramer's "Off the Charts" segment used Carley Garner's S&P and Dow chart analysis in the January 28th show! Although Jim Cramer always bases investment decisions on fundamental analysis, he also thinks that technical analysis can provide valuable insights, especially when fundamentals are somewhat cloudy. And with broad market weakness ebbing on Tuesday, like so many pros, Cramer can't help but wonder if the worst of the stock market storm has passed, or if we're simply between bands in a major system. According to top technical analyst Carley Garner, you shouldn't put your umbrella away, just yet. "We may have caught a nice bounce today, but the charts of the S&amp;P 500 and Dow Jones, at least as interpreted by Carley Garner, are not on your side here," Cramer said. One of our recent issues of the DeCarley Perspective focused on this topic was featured on CNBC's Mad Money on January 28th. The DeCarley Perspective is a publication distributed exclusively to DeCarley's brokerage clients. If you are interested in being part of the loop, open a trading account today!